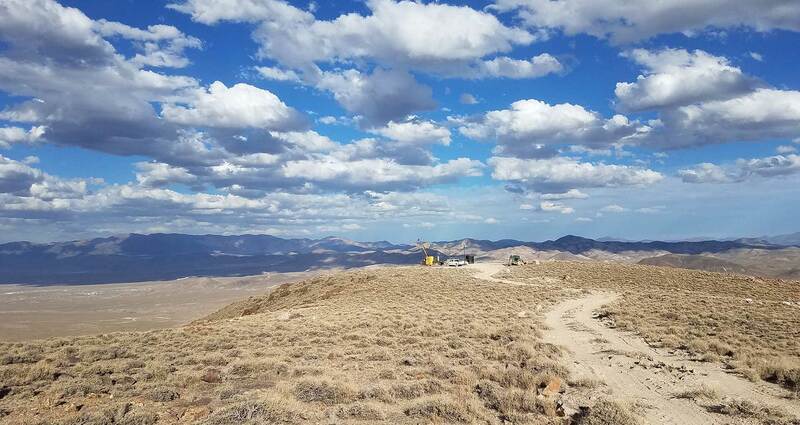 Just a quick note to share some extremely good news with you regarding our Bruner gold project in Nevada. First, I visited the project a few days ago and am very impressed with the progress being made. As you probably know, some very high-grade mineralization was encountered, leading some of us to believe that the Bruner may turn into a major gold mine. Friends, those are impressive numbers. Frankly, they exceed our most optimistic expectations. Most geologists spend their whole careers without encountering numbers like those. And now, the Bruner gold project has caught the attention of some of the world's leading mining companies. Just recently, NYSE-listed Hecla Mining invested $2.5 million into our project partner, with a requirement that 75% of those funds be allocated to the Bruner gold project. Hecla is one of the largest and lowest-cost silver producers in the United States with over a century of experience building and operating mines. Folks, that's a stunning endorsement of Patriot's asset, and something which we think bodes very well for our shareholders. We look forward to more exciting drill results and news from our Bruner gold project, and will keep you posted.